Destination weddings have grown to be extremely popular in the wedding world. The fun of the destination allows a couple to combine the best of an adventurous honeymoon with their ceremony and reception. A big pro to having a destination wedding is that it creates an enjoyable atmosphere for your guests. Weddings bring together the people closest to you, so why not extend the time everyone’s going to spend together? 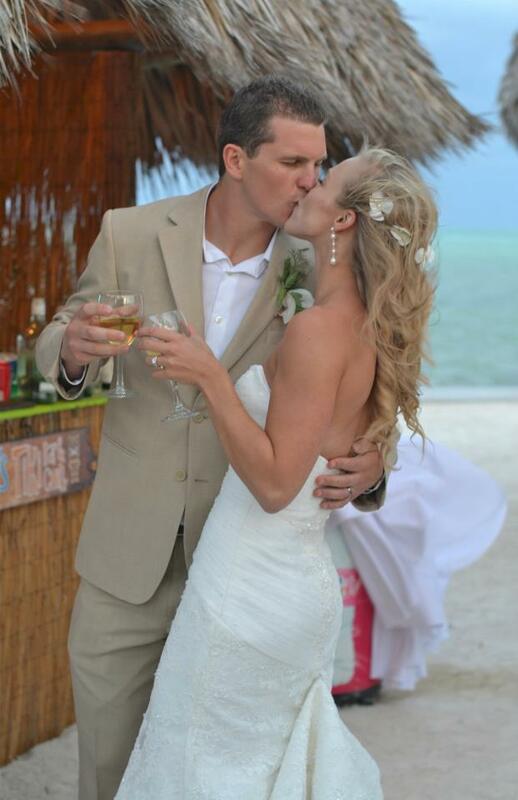 An ideal example of a wedding destination is the Florida Keys. To be even more specific, the Islamorada Key is a location many couples have experienced their weddings. Islamorada is perfect because it is a laid back and a relaxed destination with commercial amenities, tucked away in tropical landscapes and surrounded by clear, clean, blue water. Select a resort that will fulfill all your wedding needs that all your family and friends can stay in. An ideal resort is Le Siesta Resort and Marina. It has plenty of rooms, and has multiple locations to choose from for your ceremony and reception. Be sure to have welcome bags filled with fun treats that represents the Florida Keys that your guests can use during their stay. Make sure to have a timeline for all the events that will be taking place. Your guests will need to know when they’ll have time to relax and when they’ll need to be at important events. Be prepared for all types of weather. The Keys can definitely have it’s fair share of heavy winds and rain, so plan to have a backup plan just in case.